the word "stained glass" is translated from Latin as "glass". He is considered one of the most sophisticated and special types of art, rich in its history and technique. 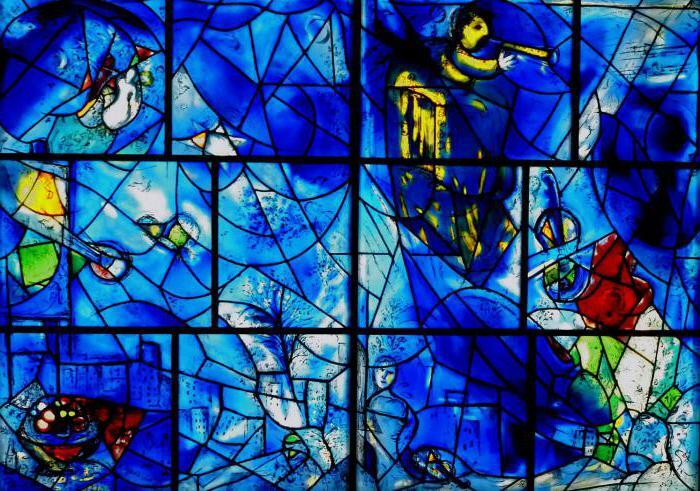 A brief history of stained glass will tell the reader in the article. the Sumerians decorated the roofs of their temples. the Egyptians wound glass spiral and make it colored vessels. the Romans and Greeks were specialists in the manufacture of antique vases and goblets with decorative carvings and many ornaments. All these discoveries date from the early second Millennium BC. Only after another thousand years the Syrians have learned how to blow glass, and this gave rise to the history of stained glass. In the history of the appearance of stained glass is not marked by the exact date. But we know that in the Christian age first began to use colored glass for the manufacture of simple pictures. It using putty mounted on boards or decorated window. And with the advent of the first temple of its development was the Byzantine stained glass Windows. Poems in praise and descriptions of the compositions of glasses were popular among the poets of the fourth-fifth century. In those days, the stained glass Windows gave a divine meaning, and the light passing through them compared with the Holy spirit. unfortunately, our age never came stained glass older than the tenth century overall condition. Can they be judged on the remaining fragments and recordings of poets. But this art form has been widely developed and spread across countries. Let us consider the history of the origin of stained glass, the change of styles and techniques in each era. the History of stained glass Windows tells us that romance arose in the eleventh century and was still relevant a century. They were the first classic stained glass, in which a picture was formed of pieces of coloured glass and profile of the metal. stained glass of this era is characterized by such defects, as the presence of bubbles, bumps, scuffs, but this does not spoil their appearance and makes them special in its own way beautiful. because the Windows in those days were large size (about six feet), for greater strength and stability one major composition is made up of several smaller panels. three stained glass of the Holy Trinity in the Cathedral in Chartres. 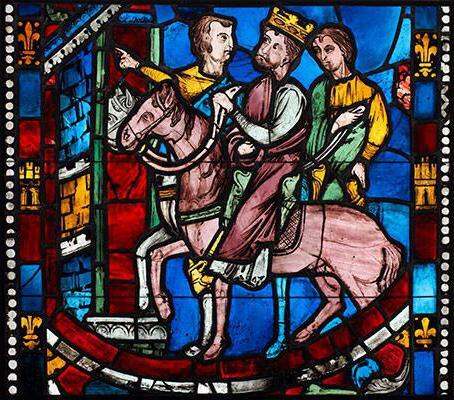 History of stained glass (Gothic) originates in 1144. The Abbot Sergius at the time of construction of the Church in Saint-Denis filled Windows are more vertical medallions. The main difference from the Romanesque style in this composition was that each piece had revealed an important moment in history. 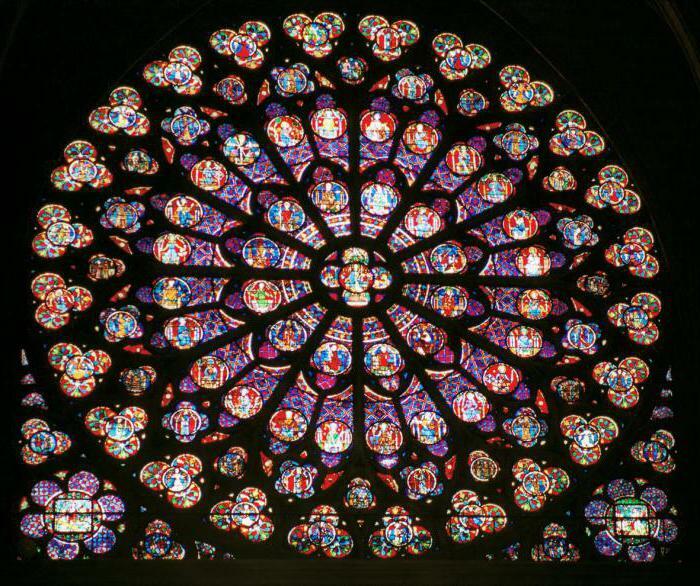 in France, have invented a new technique of lightening – grisaille, the essence of which was that light, radiant stained glass Windows were placed in cumbersome dark areas, letting them light; over time, a number of techniques of this style became even greater. 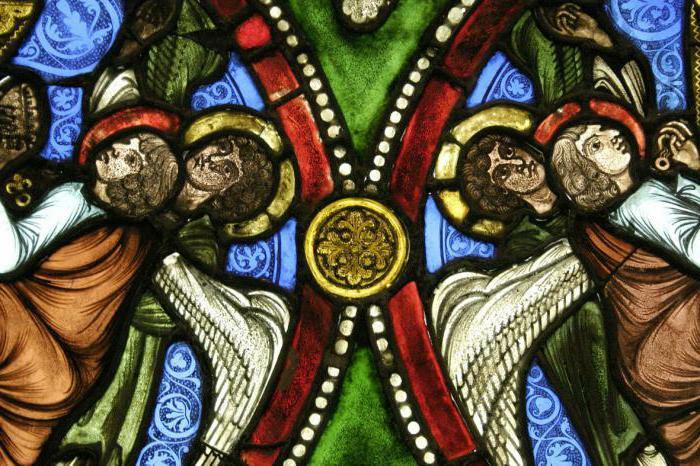 the Most famous stained glass Windows made in the Gothic style are the Cathedral at Chartres. It is easy to trace the harmony between the majestic Windows, the dark architecture and interior concept of the room. The flow of a large number of rays into the darkness and the darkness gives a stunning and mesmerizing effect - this is the beauty of the Gothic. Also in this Cathedral got its own feature, which later spread throughout the world – the Windows scheme Latin cross. they presented the life of the virgin. And Windows socket depicted Christ and the virgin Mary. a New wave in the culture, including architectural, provoked such terrible events, like war and plague. Already by the fifteenth century people have ceased to put the Church in the first place and moved on to a secular way of life. It is very influenced the further development of stained glass. in Vogue medallions, not more than thirty centimetres, they have become symbols of this era. stained glass Windows in the chapel of Besserer in Ulm Minster. Before the sixteenth-century masters made stained according to the classical scheme, until such masters as Raphael, Leonardo da Vinci, Michelangelo. They had a great influence on world culture, including the history of the art of stained glass in Russia. a new technique glass processing made it more clear and transparent. openings in the window has expanded even more and has reached gigantic proportions. Example of stained glass of the era of the High Renaissance. «Expulsion of Iliodor from the temple" in the Cathedral in Gouda. the Sixteenth century is considered the last in the heyday of stained glass in the middle Ages. Next, the manufacturing technology of glass and preparation of the films were very quick to progress. The twentieth century had a great influence on the techniques of stained glass design. 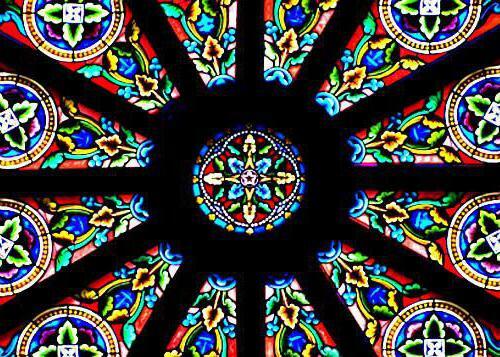 Russian stained-glass Windows did not exist until the nineteenth century. Only wealthy people could enjoy brought from abroad masterpieces. 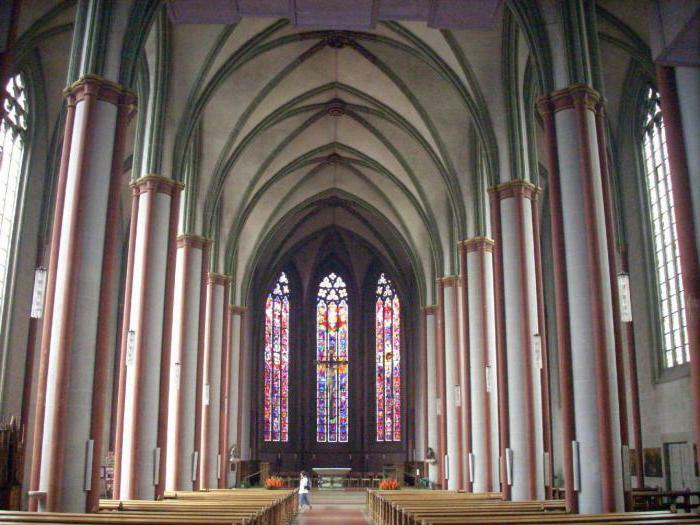 The fact is that local churches and cathedrals did not include stained glass Windows, and the culture in General is not needed in this form of art. They appeared and immediately became popular thanks to the works of European masters. the middle of the twentieth century – the revival of stained glass Soviet culture, there was a unique product, different from the previous paintings, their originality and ambiguity. ‘Ascension” in St. Isaac's Cathedral. having thoroughly reviewed the historical development of types of stained glass in different ages, I used to refer to contemporary art. The stained glass Windows of our time there in order to give the room style and special chic. Many techniques of glass making, the development of design and fashion were the key moments in the emergence of new types. Sandblasting stained glass-composition of glass, is made in a sand-blasting technique and connected by a common theme. Made on a surface, most often in one color. Mosaic stained glass – is composed of particles of approximately the same size, reminiscent of a mosaic. 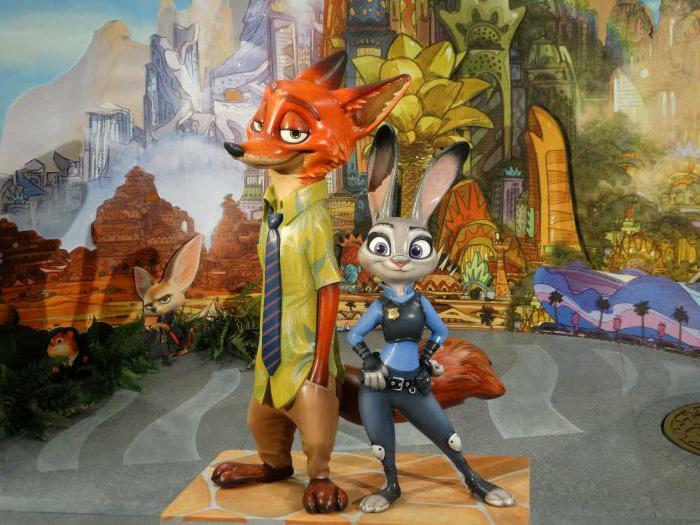 Can be the background or main image. dial-stained – the pattern created from individual pieces of glass of the desired shape and color, usually without any additions. Fusing-glass, which summarizes the composition can be sintered among themselves in a planned position. This type includes pecanje individual foreign elements into a finished image. Priming a stained glass window – consists of glass coated with a contour of the intended image. Every detail is filled with special paints or varnish. Etched stained glass – a set of glasses made using the technique of etching and connected by a single sense. 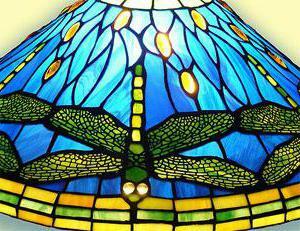 Solder stained glass – is made of colored glass, mounted in a lead frame and sealed at the joints. The most ancient technique that has survived from the middle Ages. Faceted stained glass – with their Assembly use glass, from which previously removed bezel. Another option – the use of ground and polished glass. Combined stained glass – composition, at the same time which includes several types of stained glass. 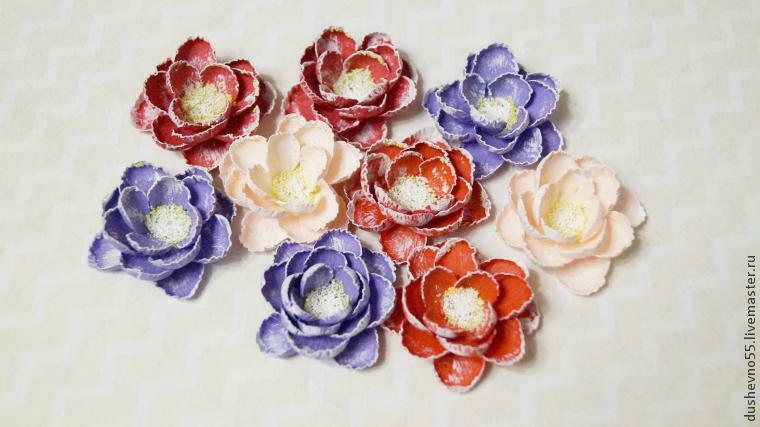 This technique helps to achieve amazing results, to make a truly original masterpieces. Lewis Tiffany was the founder of his own style and technique of creating stained glass became popular around the world. He really worked a lot on the selection of materials, and most importantly on ways to fix the glass since medieval methods was not happy. What happened at the end of these works, completely eclipsed solder stained glass. So what distinguishes this technique from others and why in the history of Tiffany stained glass Windows are among the most prestigious, take a closer look. Color. 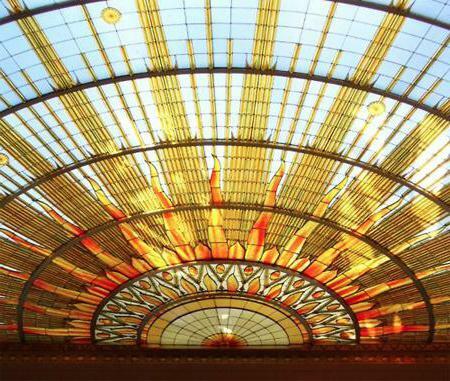 Brightness has always been a very important criterion to Lewis Tiffany when working with stained glass. He tried to bring greater richness and originality in the used colours. Sometimes the wizard mixed colors and sometimes put one (or even more) glass on top of the other. Material. Quality – that is a required hallmark of these stained glass Windows. Before making a stained glass always undergo stringent checks, they must be without any defects and of the same texture. Realism. The wizard was so perfect, complex, full of details and colors that they are often compared with painting. Technology. Connection glass between them was by means of copper tape. As it was wider than the glass itself, the strip was folded at the edge, at an angle of ninety degrees. Finished elements are interconnected with tin and applied a patina. High cost. Such work is very expensive, and you can find them only in private collections, English and American cathedrals and museums. Shortly before his death, Lewis (1933) the firm was closed, but until now, Tiffany is one of the best, and work – masterpieces of art. How to draw "Zeropolis" and heroes from it?